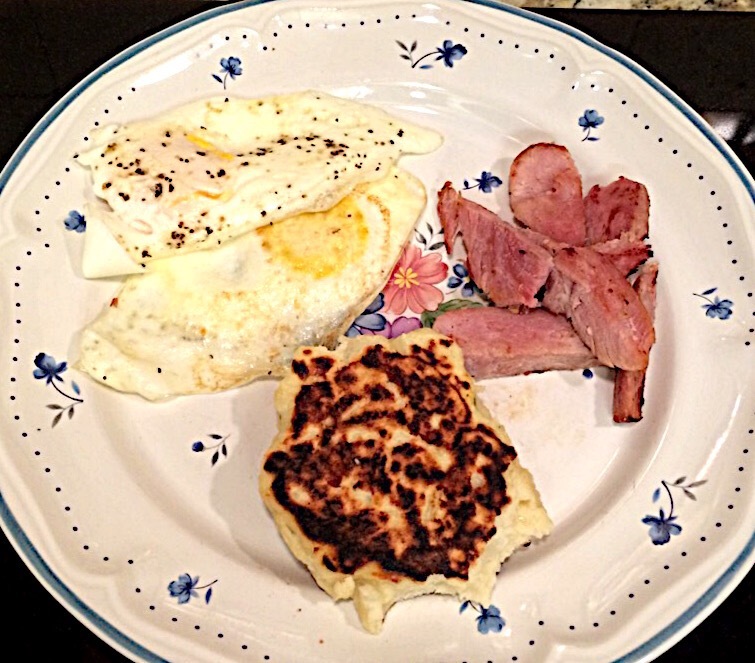 How long has it been since you’ve had homemade potato cakes? For me it’s been years. So the last time I had left over mash potatoes, I decided to use them for breakfast, and made me some Homemade Potato Cakes. Yum! Mix together potatoes, egg, salt, pepper, and garlic. Then add flour, mix well. Stir in cheese. To make your Homemade Potato Cakes, heat up 1 tablespoon of olive oil in large frying pan then drop heaping spoonfuls of your mix into the hot pan. Brown on each side. 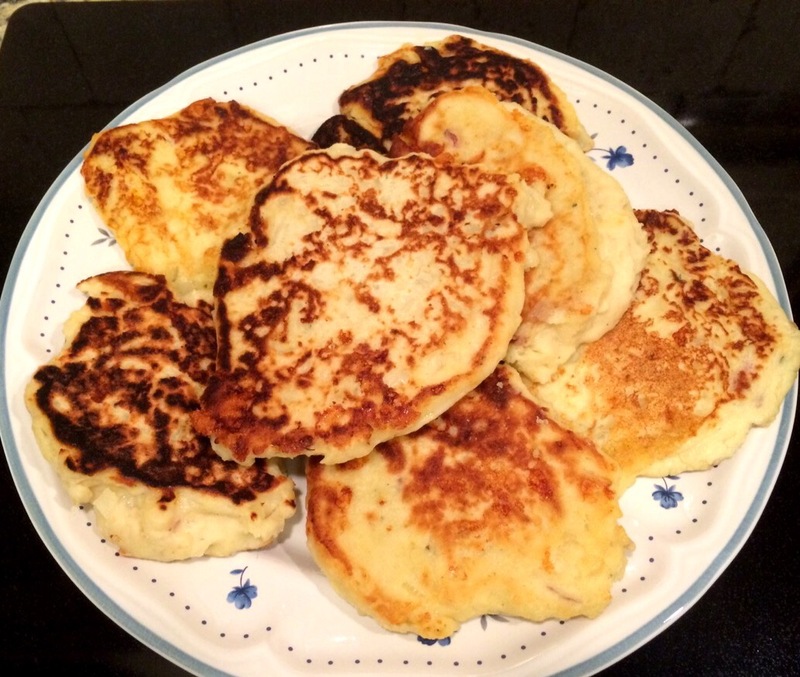 Makes approximately 6-8 potato cakes.